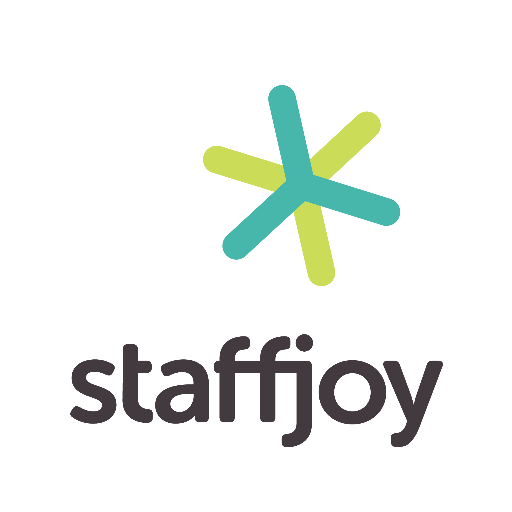 Staffjoy, a San Francisco, CA-based provider of a tech platform for small businesses to improve scheduling of hourly workers, closed a $1.2M seed round of funding. 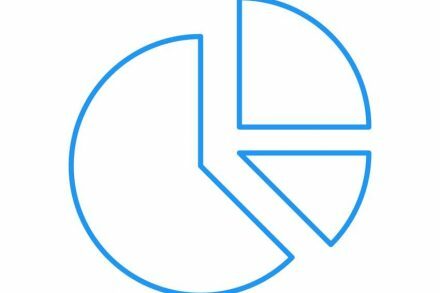 The web app allows managers to schedule their hourly employees by dragging and dropping to assign shifts to employees. When it’s all ready to go and managers publish, employees get alerts about their new shifts by text message on any mainstream cell phone.